BG Clinicals can be instrumental in assisting new companies to set up partnerships with sample storage facilities in good standing in the pharmaceutical, biotechnology and medical device fields. 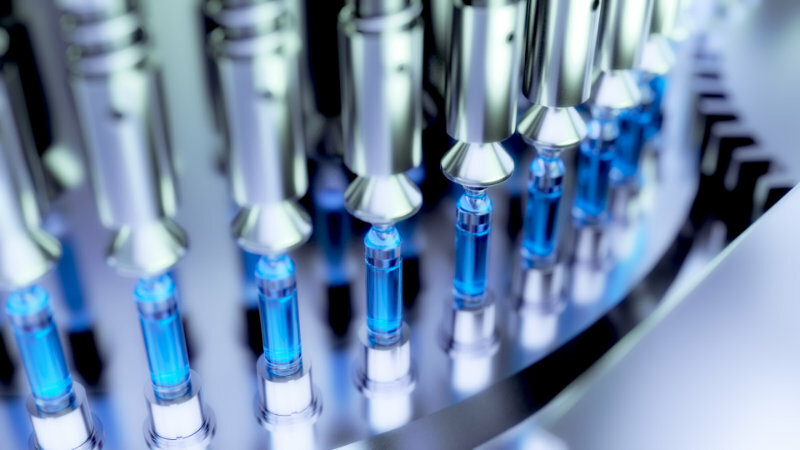 Pharmaceutical product stability can be critical to ensure adequate controls and integrity. To this end a trustworthy sample storage facility is essential. 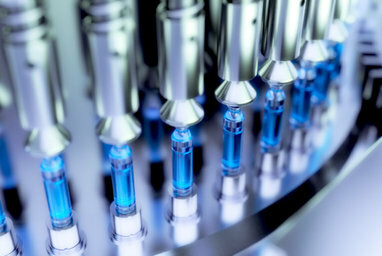 Samples relevant to the health and medical industry right through to cosmetic can be reliably stored during CRO trials. In particular whole blood samples have very specific storage requirements and must not be frozen. 24 hour storage or blood samples must be very carefully monitored. Red blood cells that may need to be frozen must be done so under strict controls. A reliable storage management system is important. BG Clinicals partners with market leaders in medical sample storage.